Launched in 2013, Alumni Vision brings together past participants of current and legacy Leadership Centre programmes, giving them an opportunity for an alumni-led network for further collaboration and shared learning. It comprises over 250 alumni of Future Vision, and its two forerunners, Leeds Castle and Vital Vision, drawing on the vast wealth of knowledge and experience among the group to provide a forum for shared thoughts and concerns. The network seeks to provide a useful space to access the latest leadership thinking and best practice, and to enable participants to continue their own development as well as allowing them to be part of a supportive peer network. 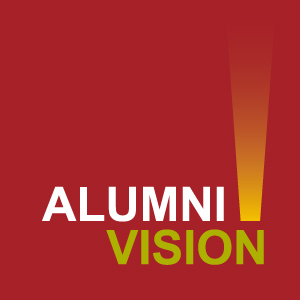 Members of the Alumni Vision Network will also have the opportunity to join regular Leadership Centre events framed specifically around the challenges they are facing, most recently including an event looking into issues such as the impact of Brexit, and the digital economy. There will also be a biannual newsletter to the Alumni network, as well as invitations to online learning sessions. The network has also provided opportunities for members to take the lead on facilitating work among their peers. Recent events included invitations to past participants to join colleagues in Bath and Cardiff, with conversations also underway for potential further visits.